Greetings, dear readers! I am currently in Las Vegas where it is HOT HOT HOT in order to attend Cosmoprof North America, the largest trade show in the US for all things beauty. For today's blog post, I wanted to share the new Ittsē Glambition collection with you as well as my recent simple look of the day showcasing a few of the products. 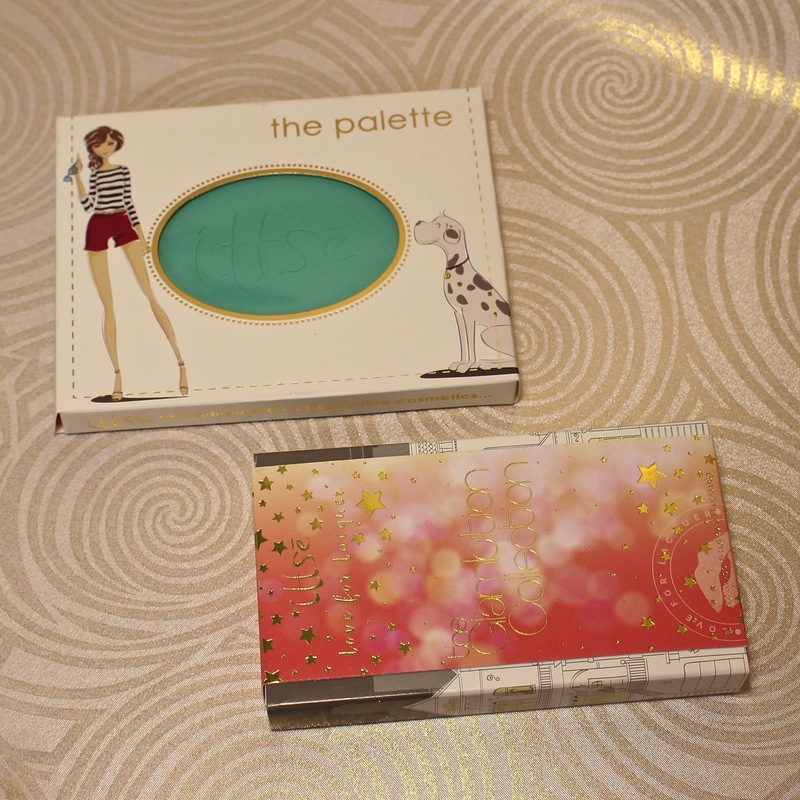 If you read other beauty blogs, I'm sure you are already very familiar with this new palette. Created in collaboration with the lovely Jessica from Love for Lacquer, I couldn't think of a better set of products from this duo. Aptly named the Glambition Collection, this set of four products consists of a cheek colour, two illuminators, and a multi-tasking all over glow powder. I'm starting to get ahead of myself so let me step back a little and let the photos do the talking! I bought the Glambition Collection the day it launched, and it arrived quickly and beautifully packaged. Once I opened the package, this is what greeted me. Talk about beautiful care and presentation by Ittsē! I already have the coral-coloured Ittsē magnetic palette (referred to as the Anemone palette), but since I was careless and tossed the storage clamshells for my other products, I ended up needing another magnetic palette that I can pop products in an out of. I decided to purchase the Glambition palette package with the beautiful turquoise palette, also known as the Songbird palette. Because this post is about the Glambition Collection, I'm just going to focus on that here. 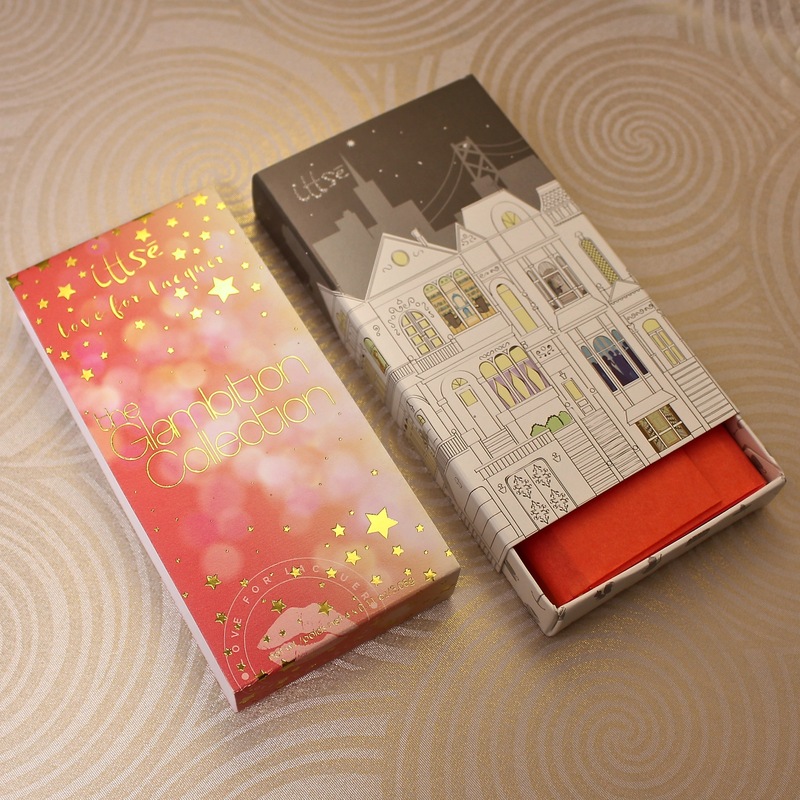 Ittsē and Love for Lacquer did not leave out a single detail when it came to the packaging! The box containing the products is held together by a punchy peach and gold slider to keep the box closed in addition to adding some serious glam! 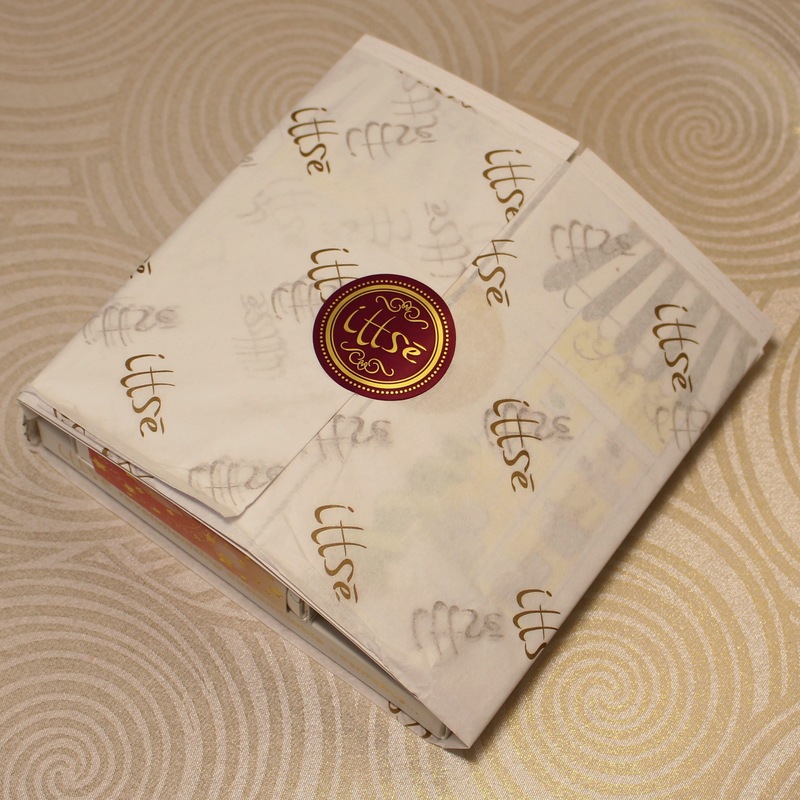 Once the slider is removed, the Ittsē box reveals a San Francisco cityscape, and the products are wrapped neatly in tissue paper. Even before getting to the products themselves, I am totally blown away by the packaging! Here are the four products in the collection! Swatches of all four colours! Here is a closer look at the illuminators with extra lighting. 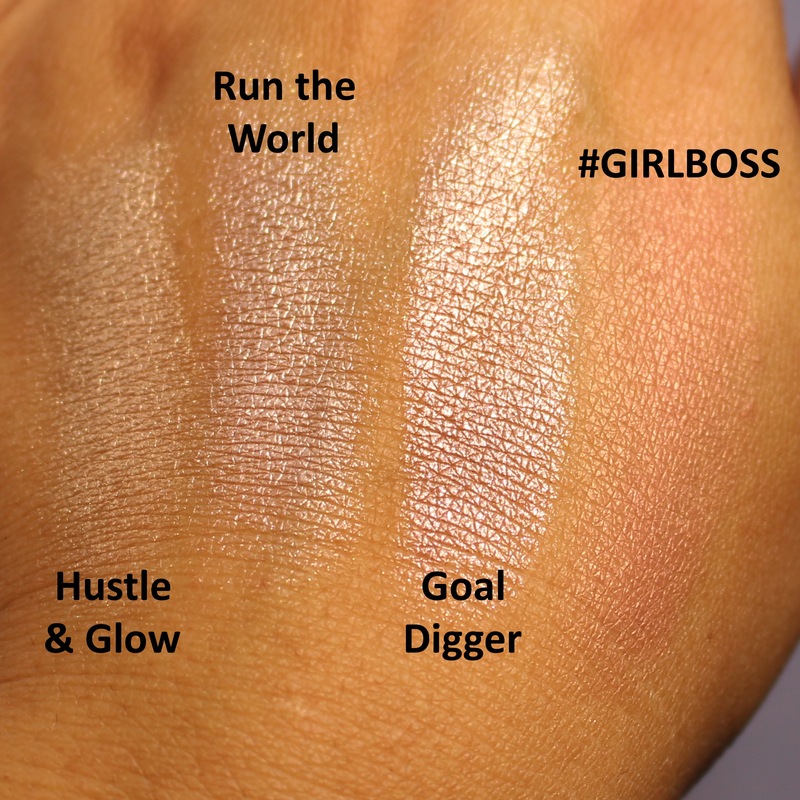 Hustle & Glow is a beautiful soft golden shade, Run the World is a light champagne, while Goal Digger is more of a silvered light mauve. 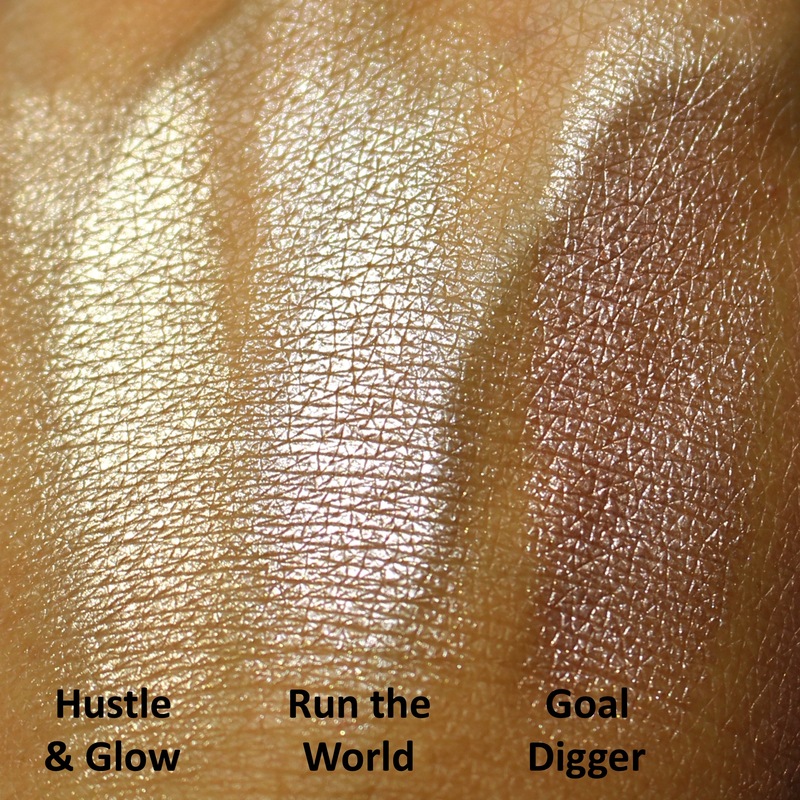 While Hustle & Glow is designed to be worn wherever you put your highlights: on your cheekbones, the tip of your nose, and/or your cupid's bow on your lips, Run the World and Goal Digger are a little more versatile and can be worn as an eyeshadow if you so desire. 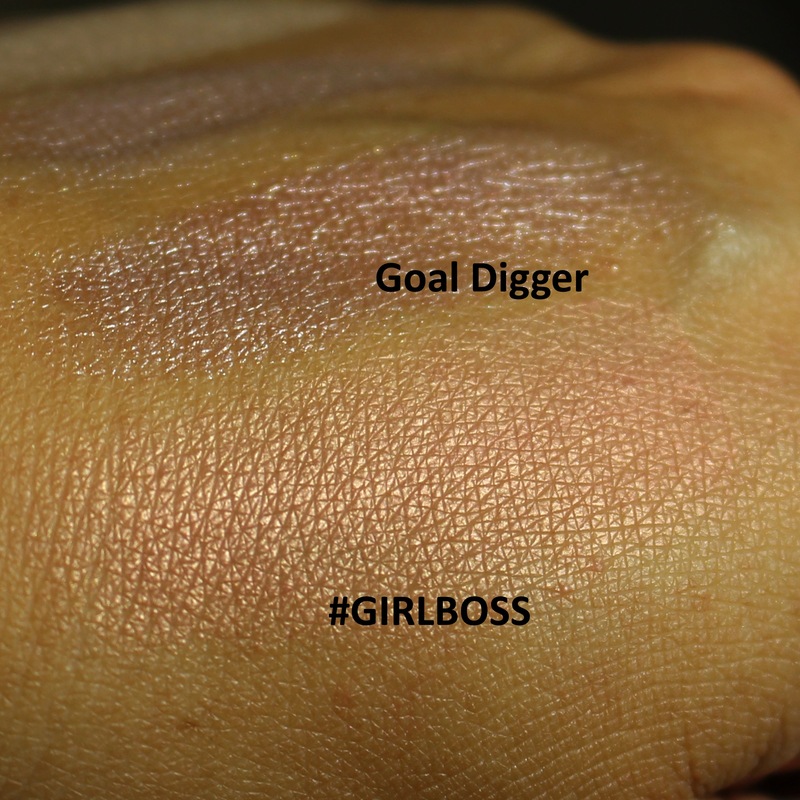 Here's a closer look at #GIRLBOSS, the blush from this collection. A warm peachy hue, this blush looks more subtle on my tan skin than it does on lighter skin tones. It's still a gorgeous colour and I love the natural flush it gives to my cheeks! Want to see how I wore these products? 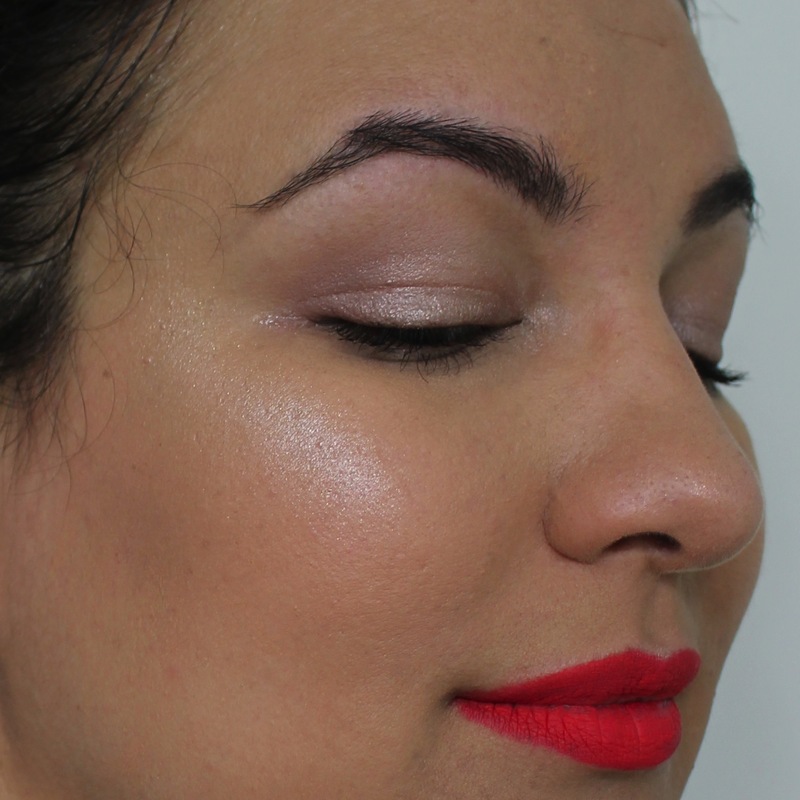 Check out my quick look of the day I created showcasing most of these products! To create this look, I used the shimmery Goal Digger on my eyelids alongside the original The Balm Meet Matt(e) palette. 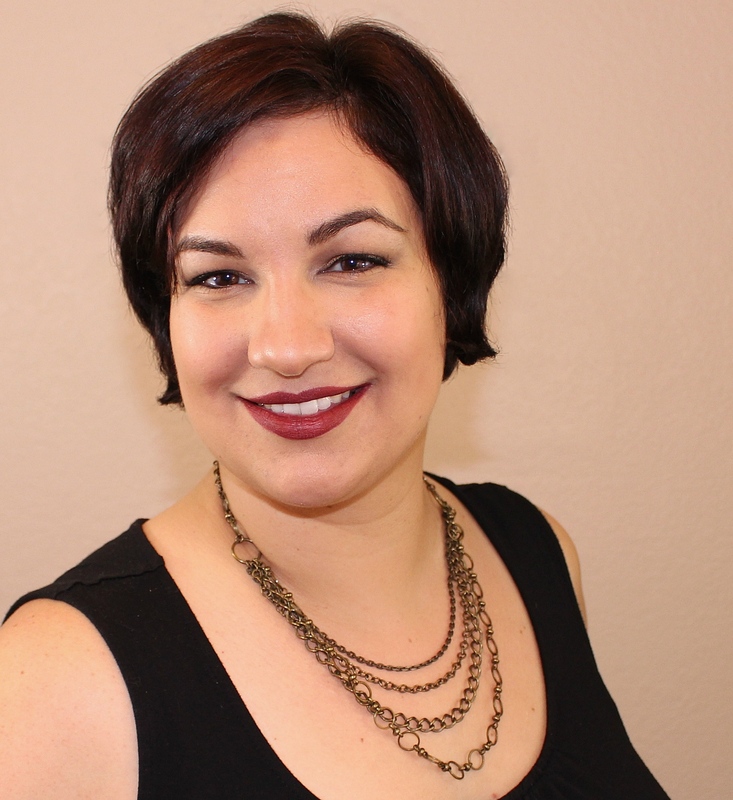 I am wearing #GIRLBOSS blush and Run the World on my cheek bones and tip of my nose. I also added a pop of Run the World on the inner corners of my eyes. I am loving this collaboration between Ittsē and Love for Lacquer! All four colours apply smoothly and easily, and they are flattering shades for a wide range of skintones. Since this palette arrived, I find myself grabbing for at least one of these products depending on my makeup look for the day. If you wear makeup and haven't picked up the Glambition Collection yet, you definitely need to get your own set now! 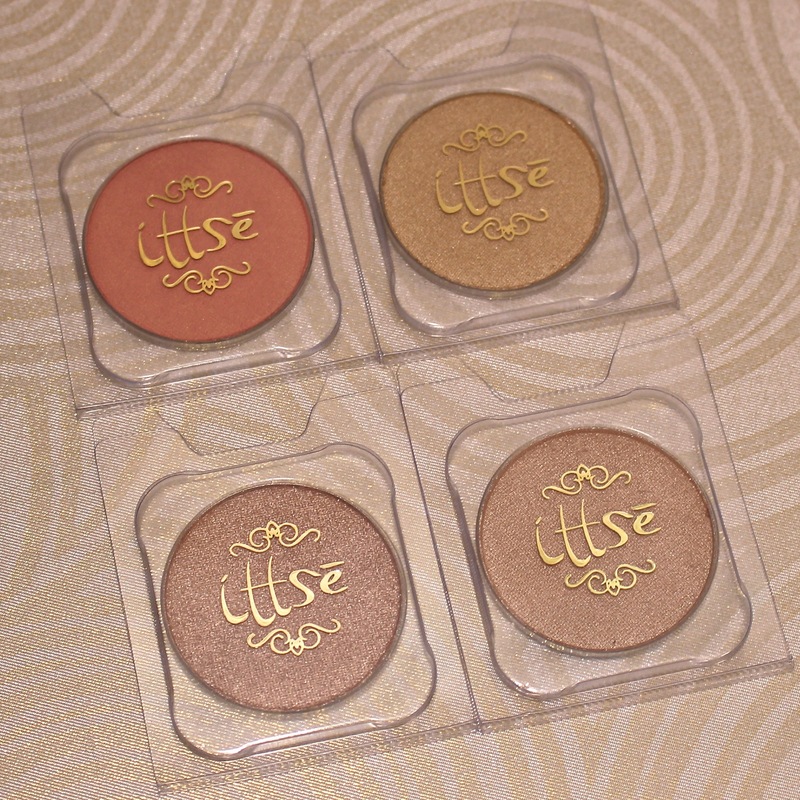 These shades are very wearable and add the perfect touch of glow for the summer! The Glambition palette can be purchased from the Ittsē website here. The four-piece collection can be purchased for $35. If you need a magnetic palette, you can order the bundle complete with a palette for the discounted price of only $50, saving $9! Have you picked up the Glambition palette? Which product is your favorite? I'd love to hear from you! I love what you did with these! This palette is so good! Jess did a lovely job. I absolutely adore ittse! This collection is right up my alley. These colors are SO gorgeous and they look great with your skin tone! Great review. I live this palette and it looks amazing on you! I love this palette!!! The colors are just stunning!